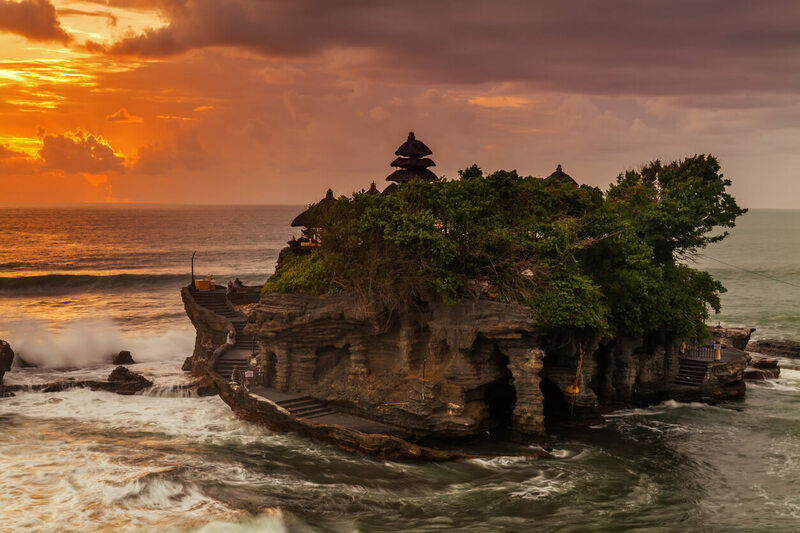 A tropical state of mind in itself, Bali makes you think of paradise, doesn’t it? 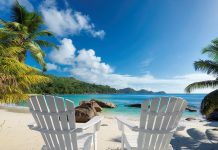 But it’s not just the beaches, surfing, diving and resorts great and small, which makes it a fun-in-the-sun retreat. 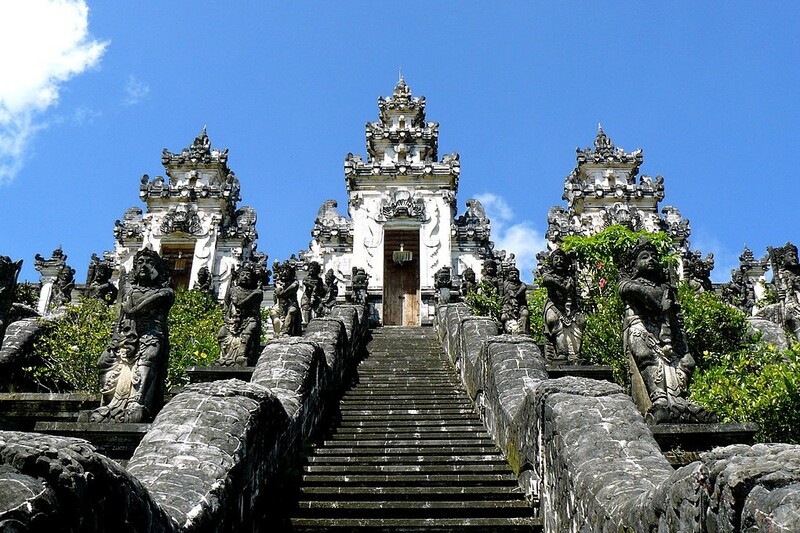 This Indonesian island is full of fascinating Balinese Temples for you to explore. It’s the essence of Bali and the rich Balinese culture that keeps calling you back. Balinese culture is a unique mix of Hindu-Buddhist religion and Balinese customs. Thus, the Balinese have lots of different temples (almost 20,000!) and lots of different religious ceremonies attached to them. 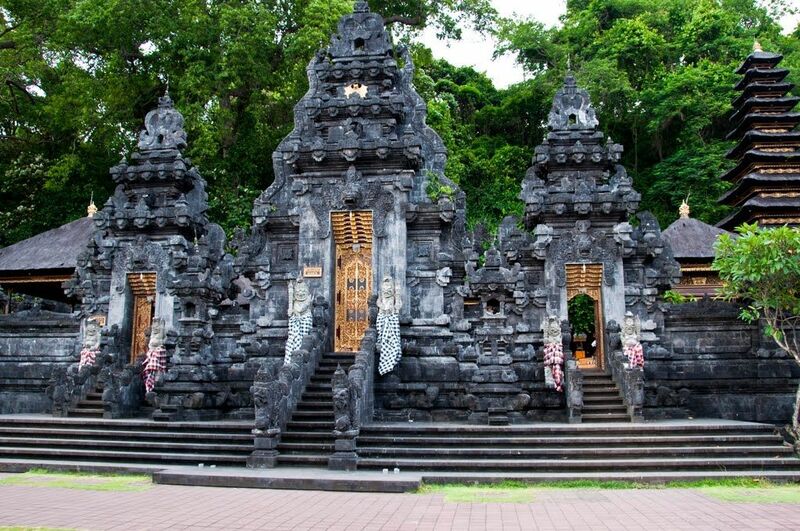 Experience the Bali culture by visiting temples decorated with wood carvings and statues. 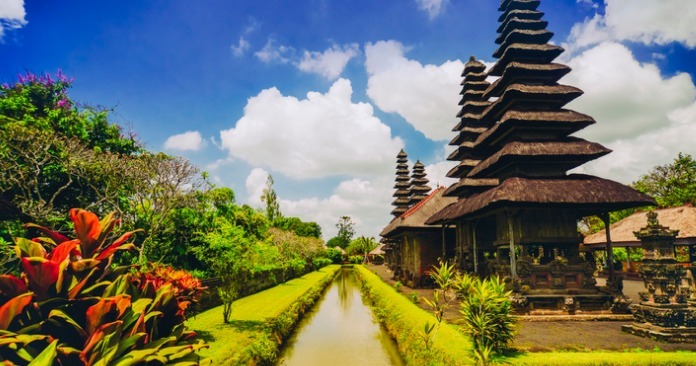 Set against some exotic backdrops, visit these magical Balinese Temples when you’re next in Bali! 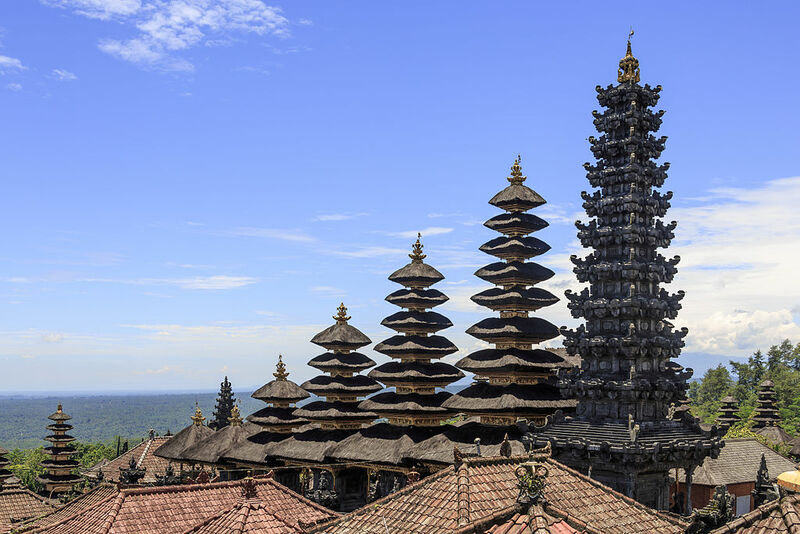 Locally called Pura Lempuyang Luhu is one of the oldest and one of the highly regarded temples of Bali. Also called “The Gateway to Heaven”, it is located in the slope of Mount Lempuyang, almost 600 metres above sea level. Get the best views while climbing a steep staircase of over 1,700 steps and experience unforgettable sunrise lighting up the sky with Mount Agung sitting prominently in the backdrop. 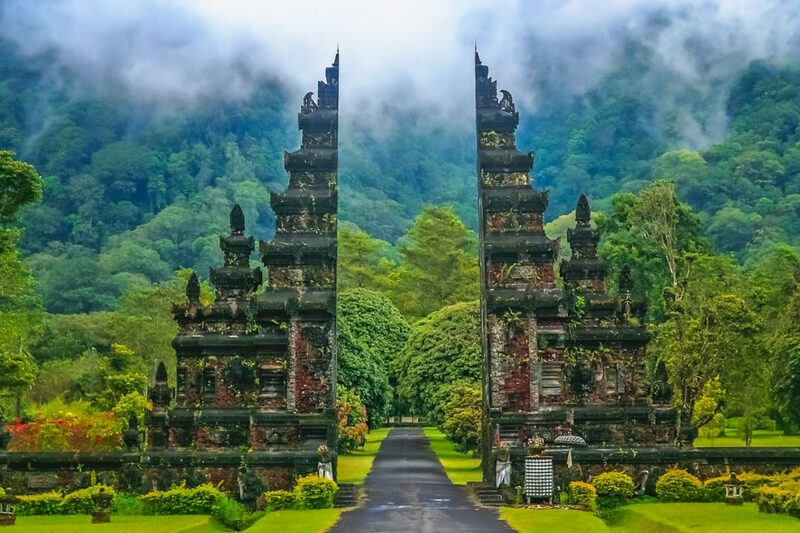 This 11th-century temple is also known as Pura Gunung Kawi. 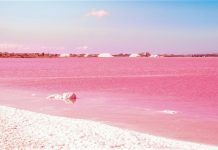 It is located at the bottom of a lush river valley running through the little town of Tampaksiring. 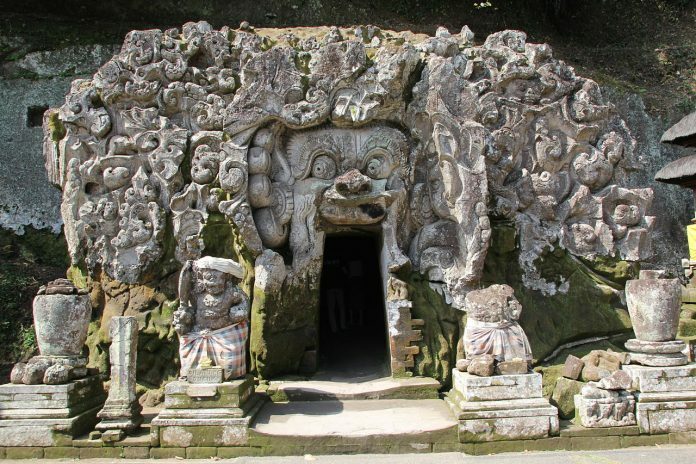 One of the Bali’s most unique archaeological sites comprises of a collection of ancient ‘Candi’ or shrine reliefs carved into the face of a rock cliff. While the main site overlooks the sacred Pakerisan River, the temple’s courtyard features old Hindu shrines in a more contemporary architectural style. Located in Tampaksiring region, central Bali, Tirta Empul was built around 960 A.D. during the Warmadewa dynasty. The temple is one of the busiest and largest temples in Indonesia. The temple complex overlooks the presidential palace that was built for Soekarno, the first President of Indonesia, in 1954. 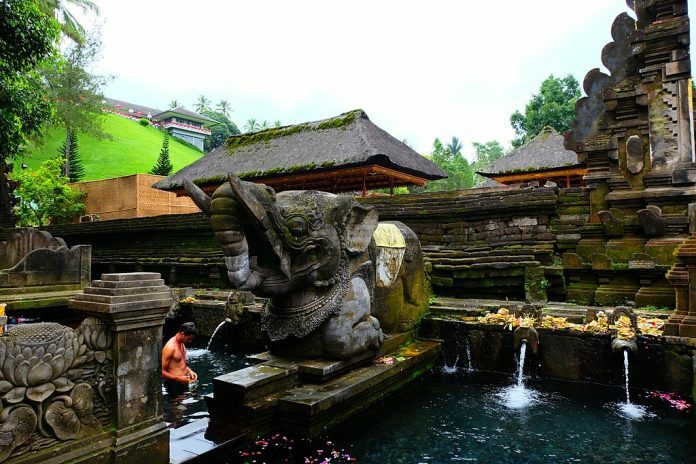 The bubbling spring on site (Tirta Empul means Holy Spring) gives a spiritual vibe of this place. As the name suggests, spring’s water is distributed to various purification pools that Balinese-Hindus use for their ritual bathing. This Balinese Hindu temple is located in the village of Pesinggahan, Dawan district, Klungkung Regency and one of Bali’s most important temples. Built around a cave, this cave temple is inhabited by thousands of bats, and is known for its healing waters and its stunningly intricate structures. Located in Jalan Ayodya, Mengwi, Badung regency, Taman Ayun boasts magnificent traditional architectural and expansive landscapes with fish and lotus ponds. As the name suggests, ‘Taman Ayun’ means ‘beautiful garden’, the temple complex consists of three courts, each being separated by split gates. Built 17th century by the then ruler of the Mengwi kingdom, Taman Ayun underwent a significant restoration project in 1937. Towering tiers from the temple shrines are a gesture of the people of Mengwi’s reverence to their deified noble ancestors; for the temple complex is considered the ‘mother temple’ of Mengwi. Also referred to as ‘Elephant Cave’ is situated near Ubud which is known as the artistic centre of Bali. This temple was built in the 11th century and used to be a spiritual meditation site. You’ll get to see the relic-filled courtyard and the rock-wall carvings, a central meditational cave, bathing pools and fountains with this temple. Considered as one an archaeological site of significant historical value, don’t forget to visit the Elephant cave! Known to be the Mother Temple of Bali, Besakih Temple is most important. It is the largest and holiest Hindu temple in Bali. It is perched at an altitude of about 1000 meters above sea level, on the southwestern slopes of Mount Agung. This unique temple is an extensive complex of 23 separate but related temples. 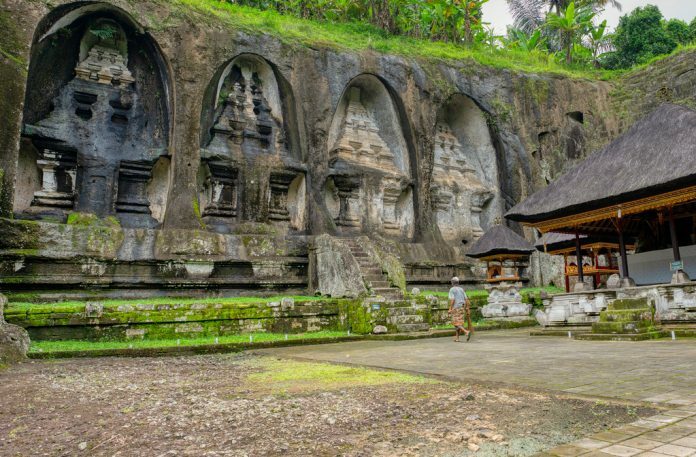 The largest and most important is Pura Penataran Agung (the Great Temple of State). Built on six levels forming a continuous row up till the slope; its entrance is marked by a candi bentar (split gateway). Floating in the middle of the lake Beratan, Ulun Danu Beratan is truly a ‘heaven in a lake’. Since the lake is located in the highlands, the temple very often shrouded in mist and with fresh air; giving it a hazy and dreamy backdrop. This picturesque landmark charms you with its striking scenery and cool atmosphere of these uplands making it perfect for rejuvenating your mind, body & soul. 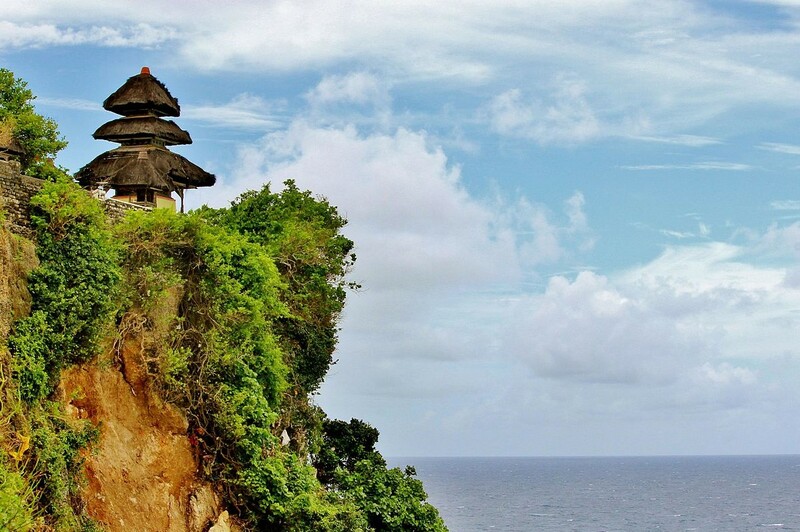 Built on the tip of a rock, Uluwatu Temple is categorised as one of the six main Hindu temples in Bali. Yes, this unique piece of architecture is located at the edge of a very steep cliff that is approximately 70 meters above sea level. Take some memorable pictures during the golden sunset hours as the higher altitude of the temple provides broader seascapes. Set offshore, this is another temple where sunsets cannot be missed. Built on a large coral rock, the temple is located on the coast of Beraban village in the Tabanan regency. Soak in the enchanting beauty of this old Hindu pilgrimage site set on top of an outcrop in the midst of always gushing waves. 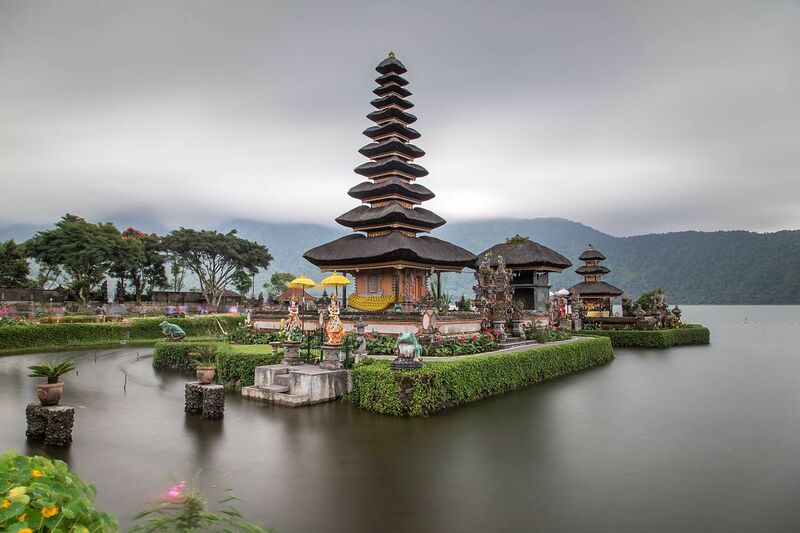 Don’t forget you need to carry a scarf or a sarong while visiting the Balinese temples to cover up. They are also available for rent right at the entrance. Do let us know about your experiences in the comments below!